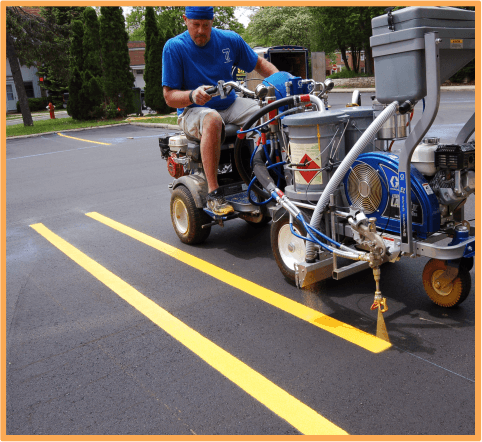 Plural Component Line Marking System! 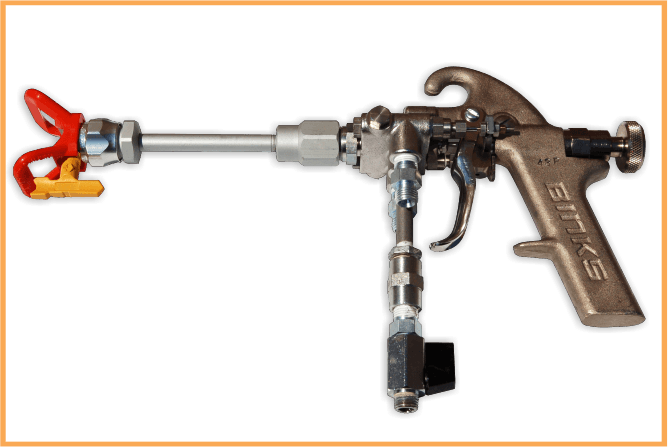 Chromex Rods are 4X harder than ordinary chrome. 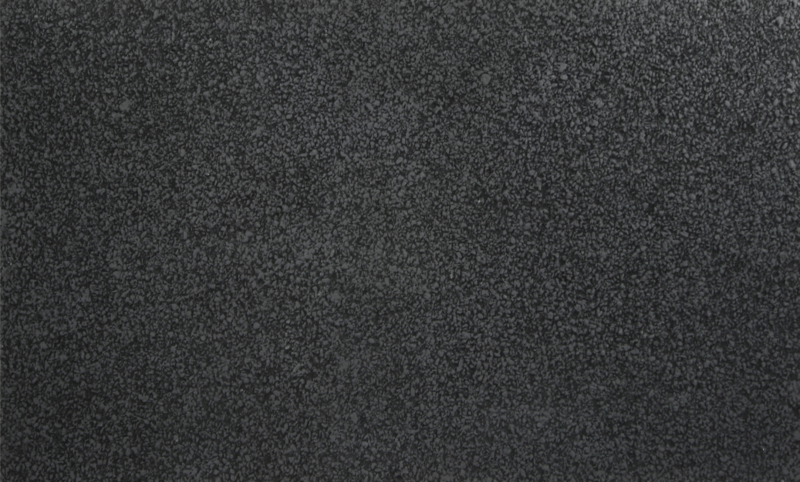 120 lb. 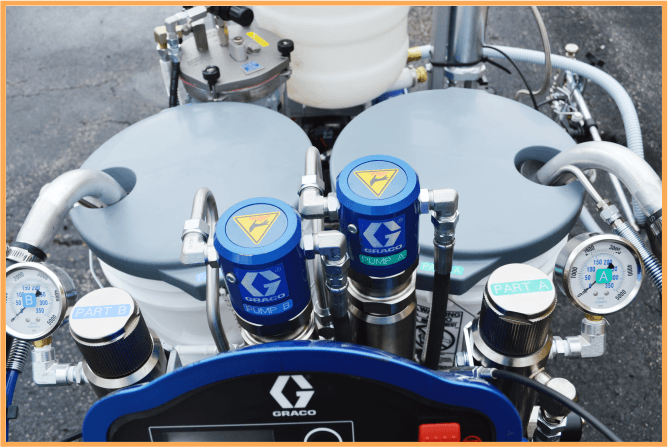 clear bead tank allows user to monitor bead level at all times. 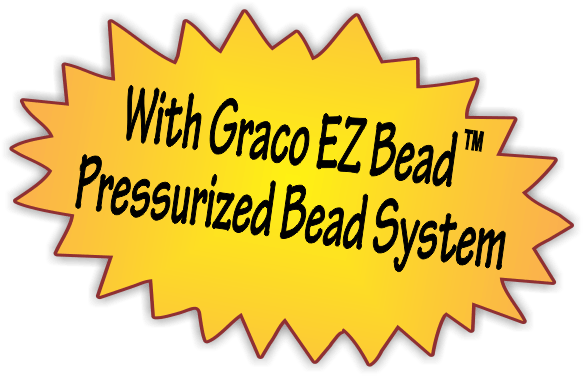 User adjustable delay eliminates un-beaded lines when trigger is released. 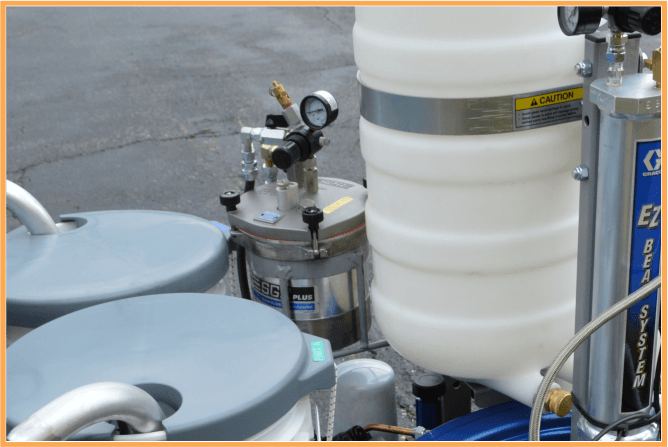 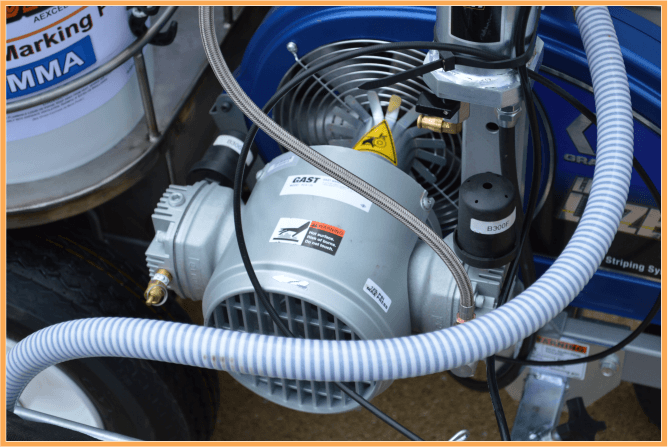 Gast™ Compressor pressurizes bead dispenser and solvent tank. 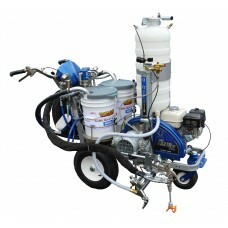 Optional bead gun stencil kit available as add on. 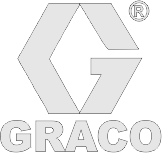 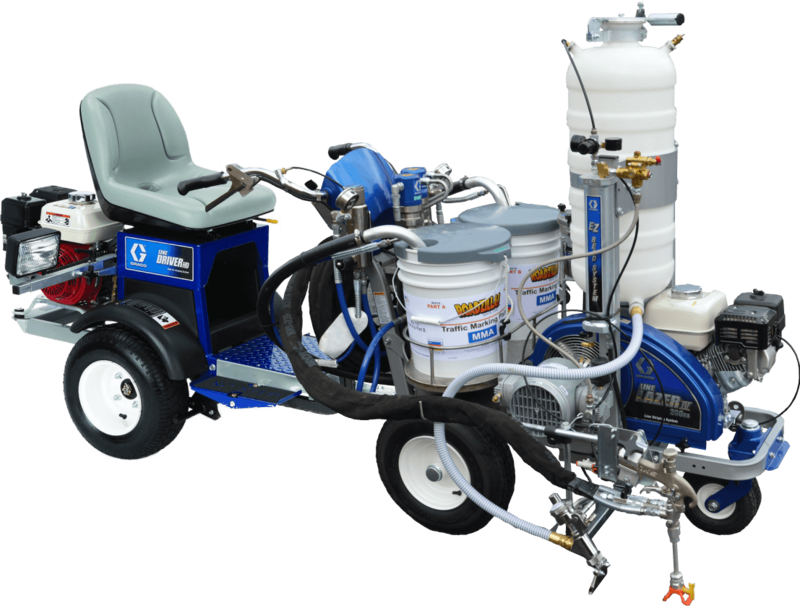 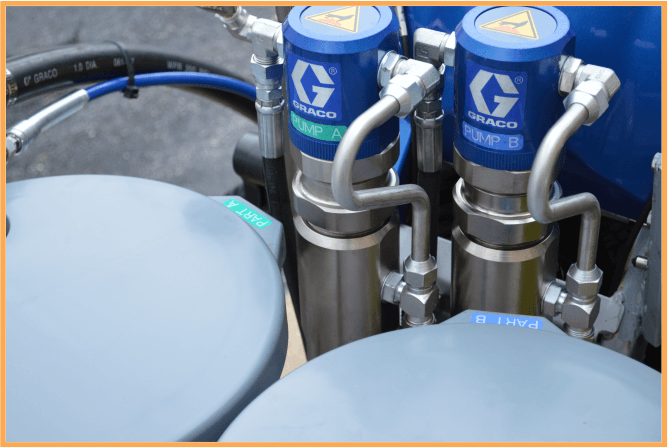 Graco's Chromex™ Pumps allow easy spraying of 2-component 1:1 MMA & Epoxy coatings. 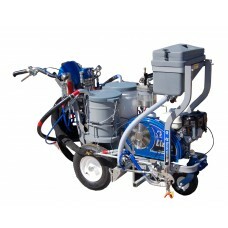 RAE’s modified Graco® 2-component line striper is easy to operate and loaded with features. 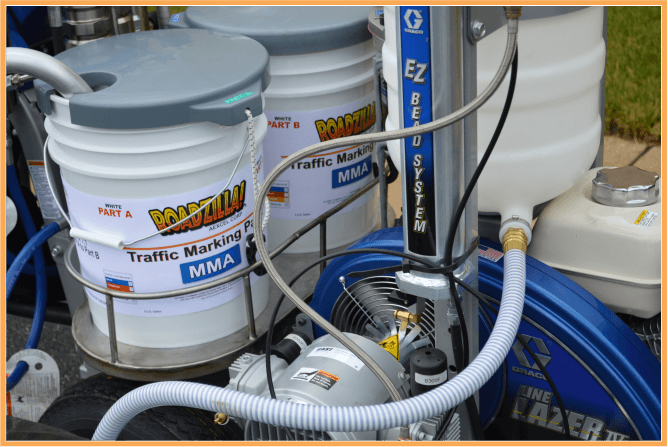 With very little training you’ll be spraying epoxy - MMA in no time. 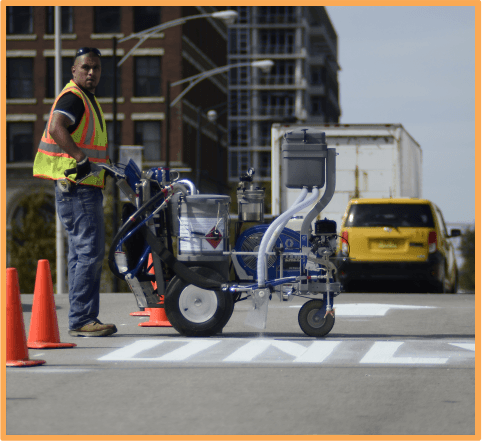 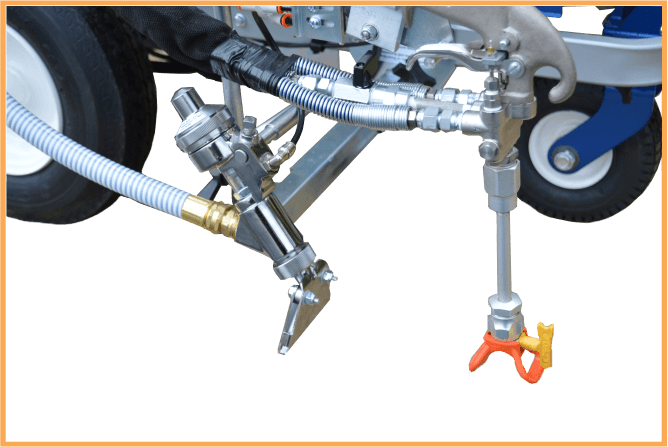 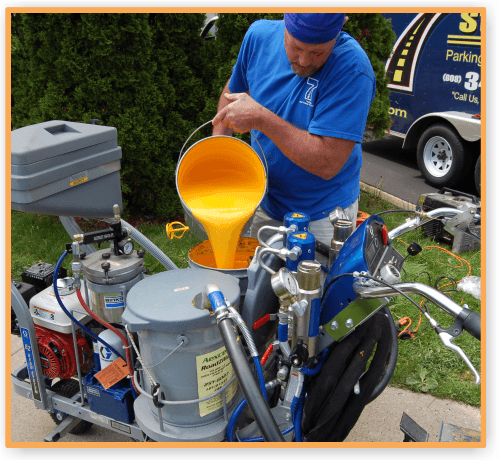 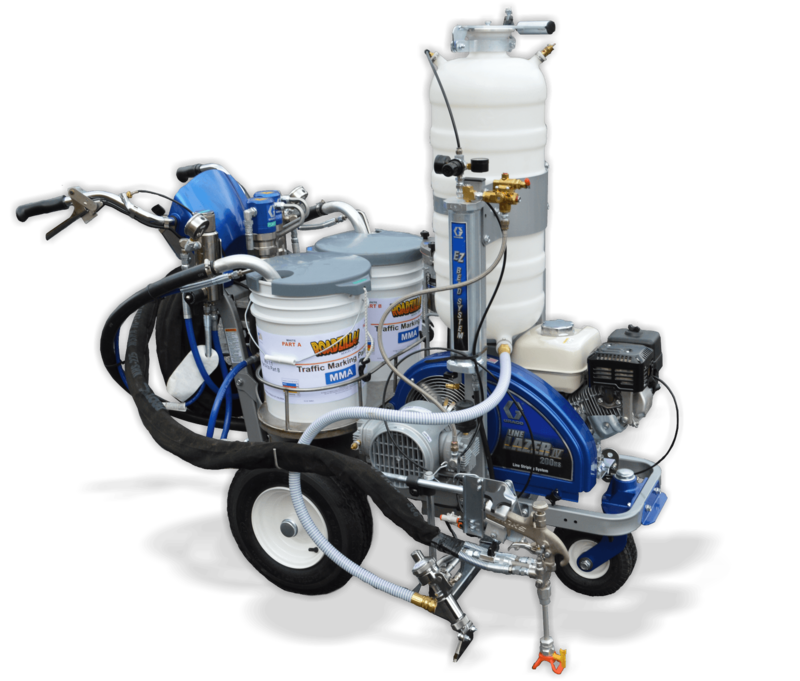 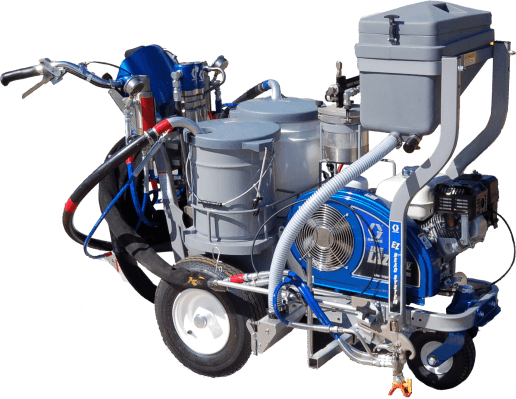 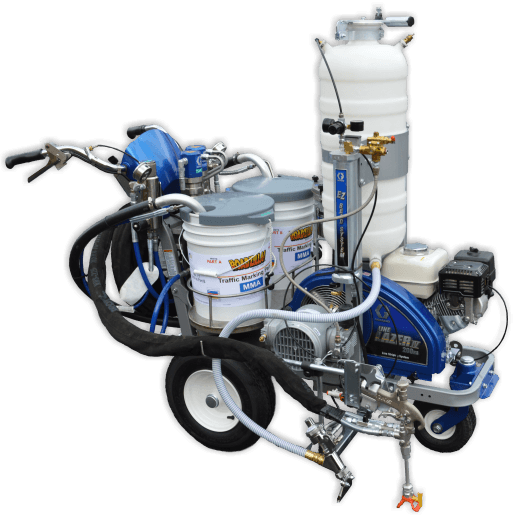 With Binks plural component spray gun modified for the Graco RAC switchtips, spraying curbs, medians, and lines in widths up to 12” is as easy as with any other Linelazer. 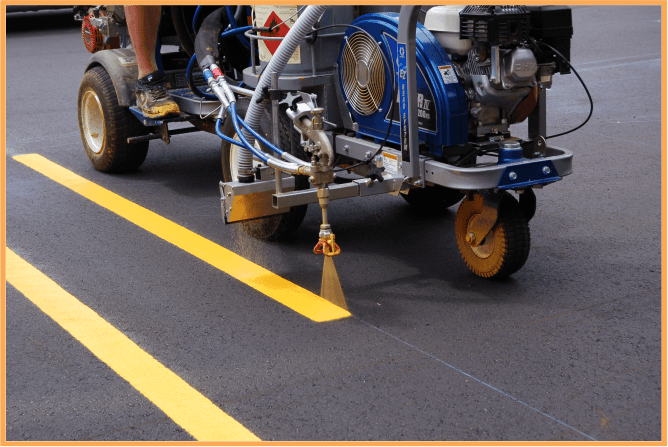 Get higher productivity with less fatigue - add the patented LineDriver attachment and double your striping production. 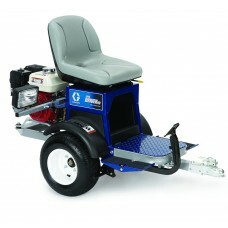 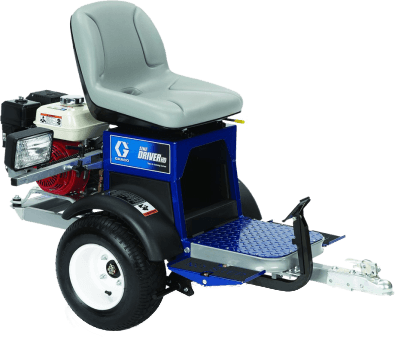 With forward speeds up to 10 mph, attaching the LineDriver rider allows for quicker and more professional applications.